Did you know that you can drastically increase your sales with just a few tweaks? This is what growth hacking is all about — It is about leveraging your existing resources creatively for a higher return. Since it involves creativity, it usually employs strategies so plain that most eCommerce marketers miss them. Today, I’ll show you 20 eCommerce marketing growth hacks that can get you more sales. This would hopefully get your creative juices flowing. If you want to increase your sales with just a few tweaks, you can easily do that by employing two concepts: urgency and scarcity. You see, customers can be slackers. While they know that they want a particular product, they usually undergo the process of convincing themselves out of it. One of the reasons they bail is that they found that the product will always be there in case they change their minds. The best workaround for this tendency is to provide a product with a limited amount. Adding this to your eCommerce website is easy. All you need to do is add a stock number, highlight it in red and just put 1 in it. That’s it. This is magical. Usually, customers will stop stalling and buy right away in fear of missing out. Try it. It works. There are some customers who love to read reviews before buying. These customers are careful on where they spend their money and they want to only get the best for them. With this, you need to have other people tell them how great your product is and how well they can trust you. For this, you’ll need user generated content. To gather these, simply offer some incentives for reviews. It doesn’t even need to be an item. You can just give them discounts for their future purchases. And if you want to up the ante, you can always set up a booth and ask people to review your website for you. I have seen several brands do this. They set up a booth and they ask people to like their page in exchange for a discount or an item. The best part? You can also record these people on video so that you can have convincing video reviews. These are often enough to get a customer who is on the fence on buying to take out their wallets and buy. If you have visited several eCommerce websites, you’ll notice that they have one thing in common: the clutter. They usually have dozens of images on the front page and they also have tons of categories. 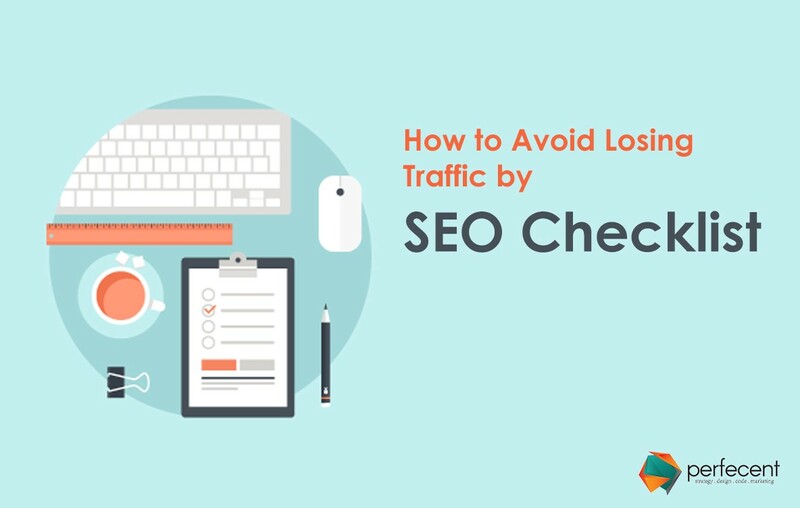 While this setup is useful for SEO and navigation purposes, it is not that good for sales. Think about it. If you enter a shopping area and found that you have so many choices. Your tendency is to dismiss the idea of buying from being overwhelmed. With this, I suggest that you keep your website’s front page free of clutter. This doesn’t mean that you shouldn’t have categories or products. Just keep the front page clean. That’s it. What should you put there? Well, an email capture page is nice. I will tell you more about its benefits later. What happens when a customer purchases? Usually, you give them an expected time of delivery and that’s it. But what if you use this chance to ask for a share? It wouldn’t hurt right? After all, this is the time when they are fully engaged with your website. One way to encourage them to share your site is to ask them to fill up a short survey about their buying experience. Ask them if they would recommend the site to other people and add some share buttons. It’s that easy. We live in an age of social networks like Facebook, Instagram and Pinterest. More than ever, images and multimedia elements are now more in demand than ever. Online surfers are now more receptive to visually appealing elements. With this in mind, you should also design your website in this way. And this is not only to appeal to your customer’s visual taste but also to showcase your products in an appealing way. The lack of good images can sometimes hurt your eCommerce website so be sure to only use images with clear resolutions. Aside from reviews, you can also incentivize shares. This is where you give your customer a reward whenever they share your website with other people. Sharing can be done through social media or through email. With each share, you can give them something small like a discount coupon or you can give them a limited edition item. You can use contests as well. This is where you ask them to share your site so that they can enter to win a particular prize. I have seen some brands do this on Facebook and it has allowed them to get more exposure in a shorter period of time. Aside from shares, you can also reward your customers for bringing other people into your site. This is what Uber and AirBnb has done. They give people a discount for succeeding purchases if they refer a person to the website. This is also PayPal’s secret to its success. It started by paying people to join the site. You may think that it may lose money. It probably did but it gained so much in return. Now, it is the leading payment processor on the Internet today. The key is to offer something of value in exchange for a referral. This can be a discount coupon or a coupon with a specific money amount. You can also give away some freebies. It just needs to be valuable to your target market. Note: This article was originally published on the OSI Affiliate Blog. To see the whole article you can go here http://www.omnistartell.com/blog/ecommerce-growth-hacks.